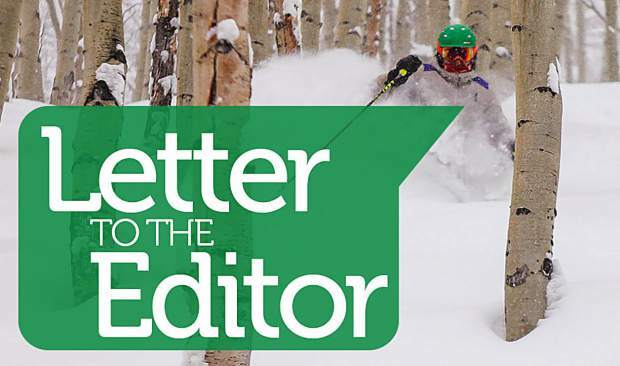 Letter: What happened to Golden Peak ski storage? 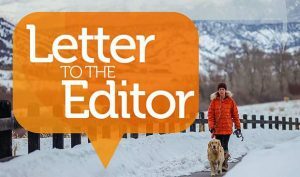 Would someone please explain to me why the town of Vail thought it would be a good idea to eliminate the ski/board storage service at Golden Peak? Because for the life of me I cannot understand why. I am dumbfounded by this. After all the years of being considerate of the public, why take it away? I was told it was decreed that such storage must be underground. Really? Why? Golden Peak Lodge is a large space; somewhere in there must be 200 square feet or so for such use. 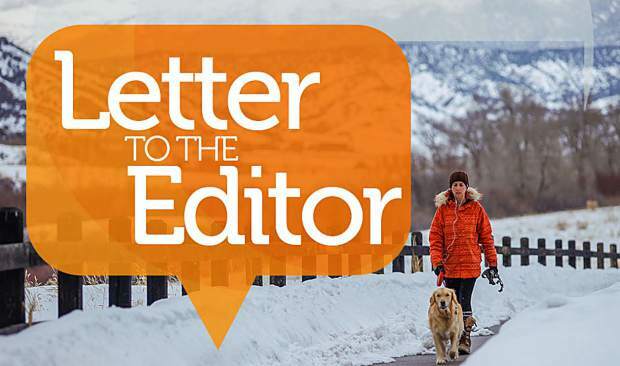 This service has been necessary for some and greatly appreciated by all who use the Golden Peak gateway. The lack of storage is making no one happy and the manager tells me he has complaints all the time. 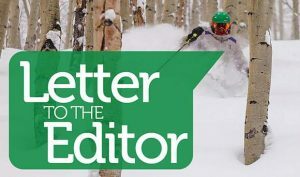 I know there is storage at Lionshead and in Vail Village; that is inconvenient and out of the question. Be kind. Put it back. Quickly … please.